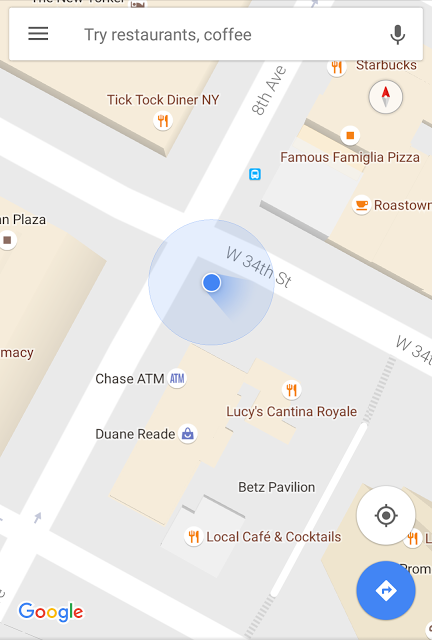 Google maps for android has changed its standard way of showing route arrow with a blue beam. “Think of it as a flashlight guiding your travels,” product manager Raja Ayyagari wrote in a blog post. Last month, Android users had got the facility to use Google Maps offline. So now, while you are travelling, just use “Wi-Fi only” to enjoy Google Maps services. 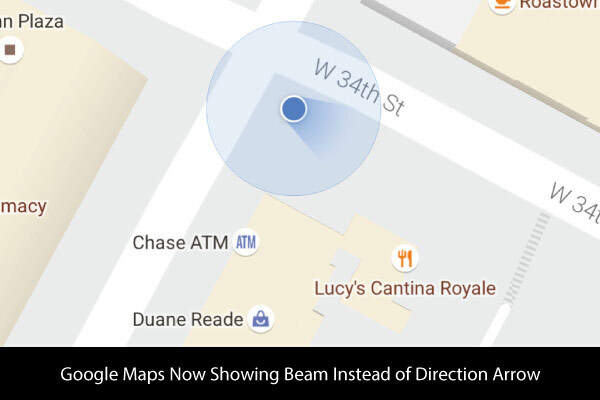 The beam or beacon would make it easy to orient yourself in Google Maps, as it shows if your phone’s direction is accurate or not. The width of the beam increases if the compass sensor is uncalibrated temporarily in your phone. This temporary failure of the sensor can be due to daily activities such as charging your phone or even strolling near a metal pole. It is easily fixable. You just need to move your phone a few times in a figure-8 motion. These modifications occurred after the launching of multi-stop directions for maps on Android. 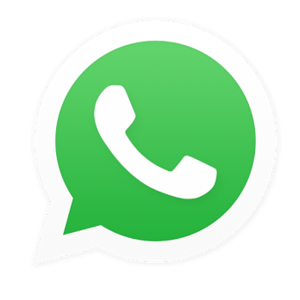 This is available now only for Android users.